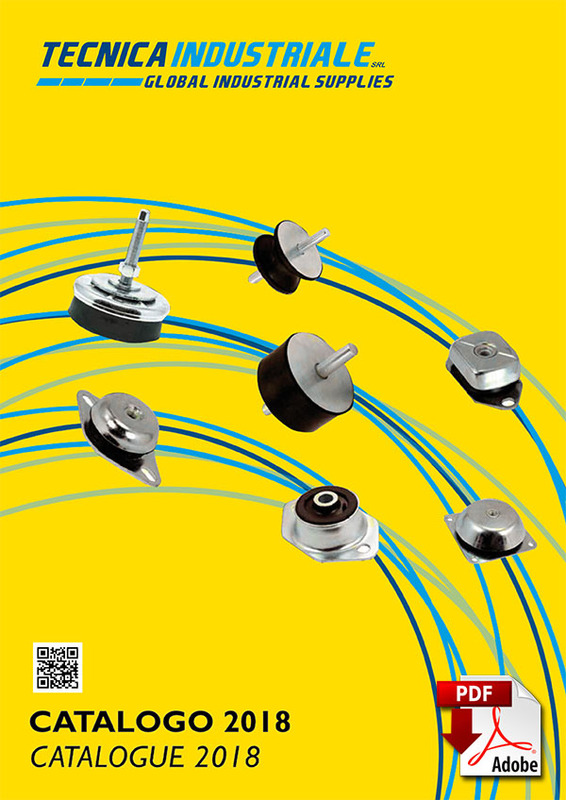 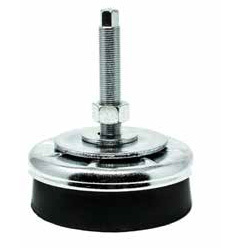 Tecnica Industriale antivibration catalogue includes all the most common and standard versions of rubber and metal antivibration mountings. 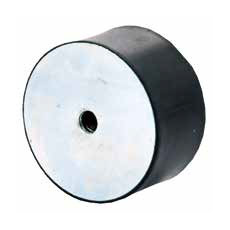 The wide range of products provides a secure answer to any need. 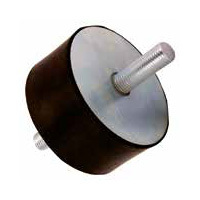 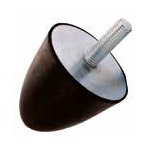 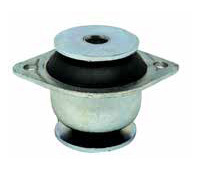 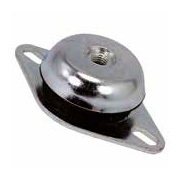 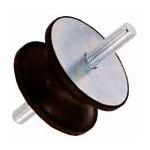 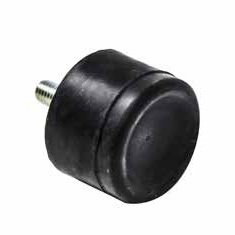 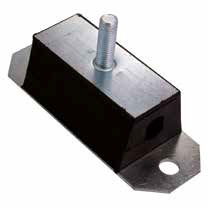 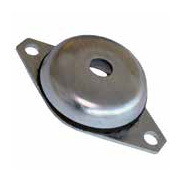 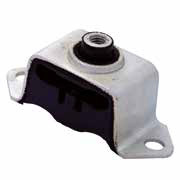 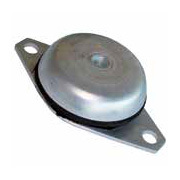 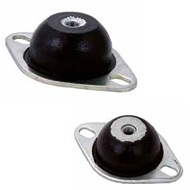 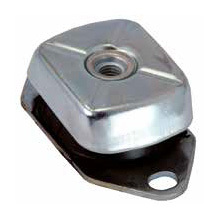 We offer antivibration mountings made of various types of elastomeric compounds coupled with metal parts in aluminum or steel to respond optimally to the needs of the most diverse applications.